James Gunn’s dismissal from Guardians of the Galaxy Vol. 3 angered fans who supported the director. 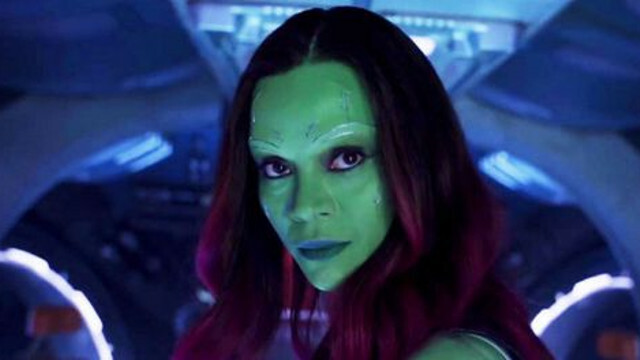 After Gunn’s departure, Zoe Saldana was one of the actors who advocated for Gunn’s return. She and the rest of the Guardians of the Galaxy cast signed a public letter urging Disney to reconsider its choice. Now, Saldana told Entertainment Tonight that she is “happy” with Disney’s decision to rehire Gunn for the upcoming sequel. Saldana also spoke about recent box office champion Captain Marvel and Brie Larson. After declaring her love for the movie, Saldana shared her support for Brie Larson and “movies with female leads”. Gunn is also slated to write and direct The Suicide Squad for Warner Bros. later this year. After the end of Gunn’s commitment, production for Guardians of the Galaxy Vol. 3 will reportedly begin in 2021. What do you think about Zoe Saldana’s comments? Let us know in the comment section below.